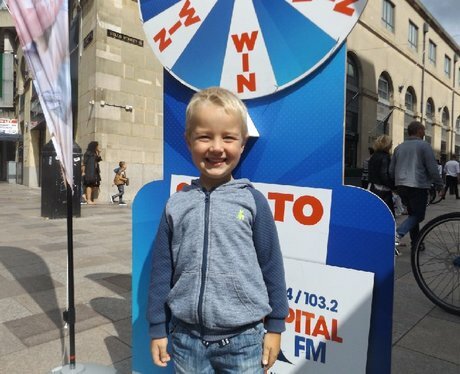 We're on the Hayes with Cardiff & Vale college giving you the chance to bag a new iPad! Were you pap'd by the Street Stars? !